The initial public offering (IPO) of construction firm PSP Projects Ltd was subscribed around 27% on the second day of the issue on Thursday led by retail investors. 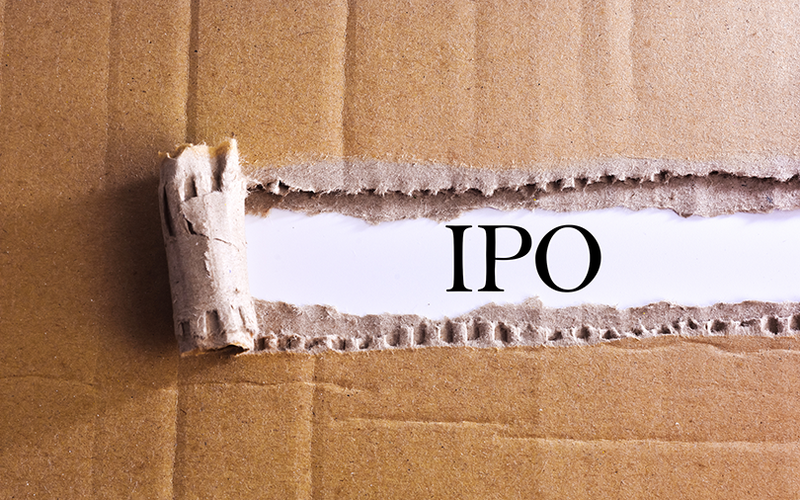 The public offering of 5.54 million shares – excluding the anchor investors’ portion – received bids for 1.47 million shares, stock exchange data showed. Retail investors led the bidding process with the quota of shares reserved for them fully covered. The portion set aside for non-institutional investors, such as corporate houses and wealthy individuals, was covered about 16%. The portion earmarked for institutional investors was subscribed a tad more than 4%. The company made a muted start to its IPO on day one. The issue was subscribed just 7% on Wednesday. Ahmedabad-based PSP is looking to raise as much as Rs 211.65 crore from the public issue. Of this, it mopped up Rs 95.26 crore from a bunch of anchor investors.